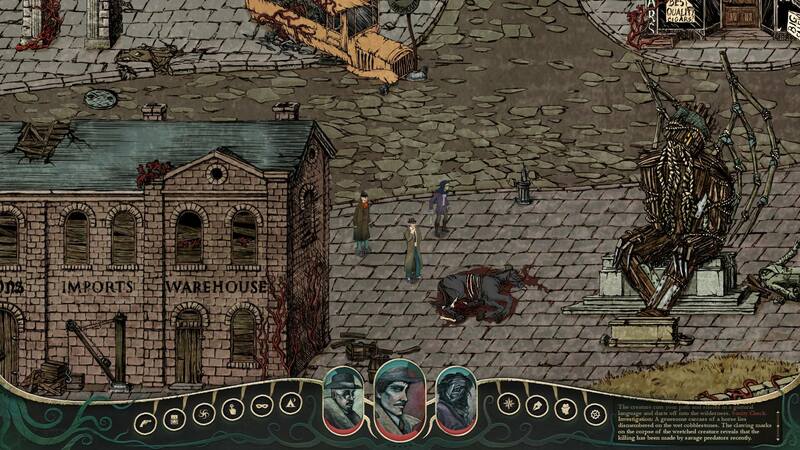 As an incredibly huge Lovecraft fan, once I heard about the horror cRPG Stygian I didn’t hesitate to back it. And based on what I knew it looked like it held true to the lore and Mythos while making the subject matter its own. However, I wanted to know more and I reached out to Cultic Games to get to know them and the game a bit better. After sending them several questions I heard back with some interesting tidbits and what to expect from the final product. It’s interesting to note that the idea to bring the Lovecraftian Mythos to Stygian stemmed from Can Oral’s almost life-long love of the man’s writing. According to him, “the themes of facing the incomprehensible and the fragility of human beings against these cold ancient entities left their deep mark on me“. And I can honestly echo these sentiments, although I came to the dark and macabre tomes a bit later in life. There’s just something about the way Lovecraft pits mankind against the ineffable will of the Old Ones and their ilk that’s just asking for a good video game to be made out of it. Especially a genre that focuses on story like RPGs. 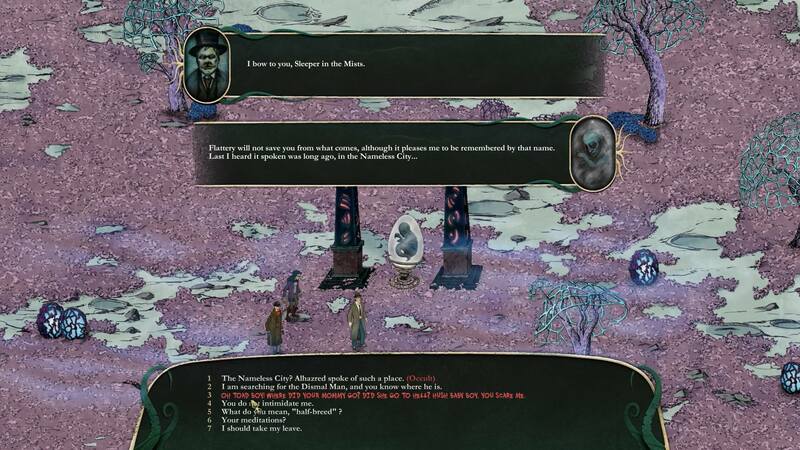 One of the biggest themes that Lovecraft used, apart from nasty cults and forbidden lore, is the use of the “monster” as a background character. Always referenced but never seen until the end, if at all. I wondered how that will work in an RPG like Stygian and while we’ll most certainly see some of the legendary creatures like Mi-Go it’s a balancing act of “show and tell” when it comes to the Mythos. 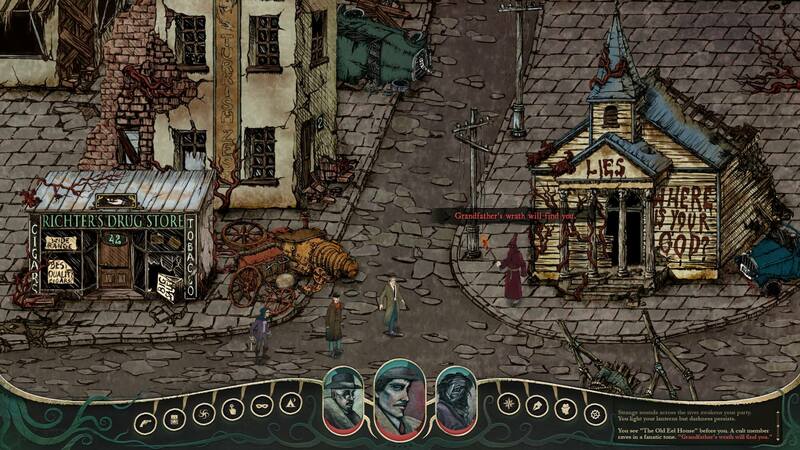 “Lovecraftian horror takes its strength from the fear of the unknown. 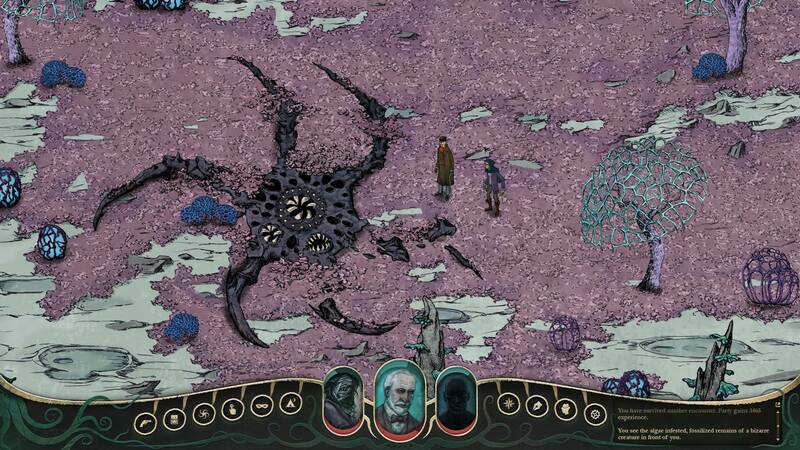 Stygian is an axonometric, turn based game. We do not hide the horrors from the player which is a big risk unto itself.” To counterbalance having to show off the horrors Cultic will be focusing on using stats like sanity and mental disorders stemming from having to fight said creatures. However, the effect that sanity has on your experience isn’t limited to just combat. It affects everything around you from dialogue options to even quests. That’s right, according to Can there’s a quest that can only unlock if you’re below a certain threshold. Also, depending on what ailments have been inflicted upon you, such as “Mania”, “Schizophrenia”, and “Paranoia”, it can give you both boosts as well as possible setbacks. Such as ‘”Schizophrenia” increas[ing] your mental resistance but gives you a small chance to enter a catatonic state in combat and lose a round.” Each one has similar positives and negatives. So, be careful how you handle events and conversations in Stygian as it can really mess with your options down the line. 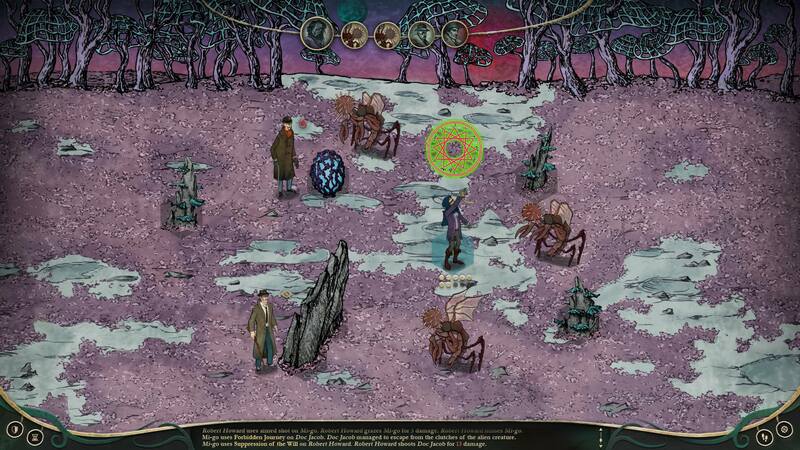 Stygian already shows off a good deal of nods to Lovecraft’s work in the Kickstarter, but Cultic Games also plans on including a lot more. For instance, we’ll definitely be seeing the infamous Miskatonic University and, while not confirmed, it’s hinted that the Necronomicon might make an appearance. “As a team we’re really interested in interpreting some of the events and characters that stayed in dark in Lovecraft’s work. We never change the shape of events or take them out of their own context but try to open new areas for narrative freedom.” So expect a lot of unique takes on people, places, and events in the lore. As a big fan of tabletop roleplaying I do have to say that I envy anyone who takes the €2500 tier. Not just to experience a story from the creators of Stygian themselves but that they also get to shape part of the game’s world. With that said, I do wish them the best of luck getting the remaining funds needed to make this a reality. Both as a gamer and a Lovecraft fan. UPDATE: I have been informed that the mentioned board game was not for Stygian but for an unrelated project called “4 Lords”. Can told me that they still plan on releasing it sometime in the future.